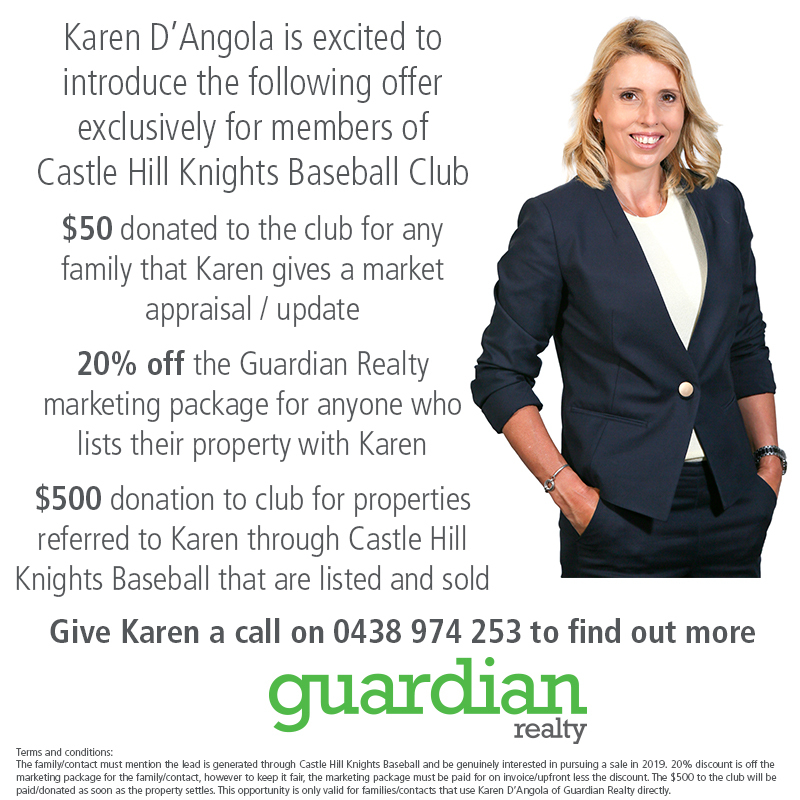 The KNIGHTS Presentation day and AGM will be held on Sunday 3rd April from 2 – 4pm at Castle Glen. U7,8,9 teeball presentations from 3-4pm. As usual during the presentations, we will be holding our Annual General Meeting. As usual the committee members all step down and those that seek re-election in the same or different positions get voted in on the day. Please see the list of the committee below. 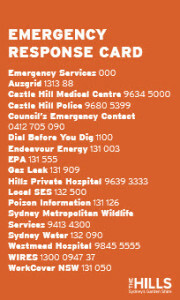 The club is always in the need for help and support whether you are on the committee or not. 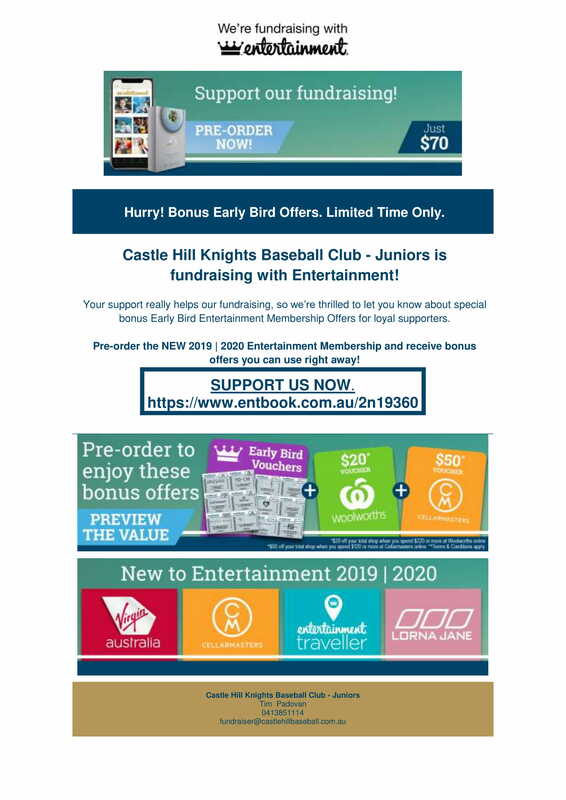 It is a big junior baseball club; the biggest in NSW and possibly Australia. For some of us we are lucky to work tirelessly in doing what we can to help make a great club for our kids. We love this club and we do our best. Unfortunately our best is sometimes not good enough because we don’t have enough hours or expertise to do something properly. We do need help. Please seek out Mark Maguire (the current president) or Mark Gilchrist (former president) or any committee member you feel comfortable with and ask how you can get involved. What happens if we don’t get enough help? Those that are already gladly helping keep on doing so. No issues. But certain jobs sometimes fall by the wayside because they are not deemed as priority. It could be anything to fixing dug-outs and nets; it could be cleaning the Castle Glen clubhouse toilets; it maybe looking after the Knightsfield clubhouse and canteen, etc. All these things are burning on our hearts to either complete or maintain but we don’t have the people, time and sadly the energy to keep up with it all. Hence, we need your volunteer spirit to come forward and help keep making this club the premium junior club in NSW. I look forward to seeing you all at the AGM and Presentation day on Sunday 3 April.